My hopes were conversing with the stars when I bought this book. 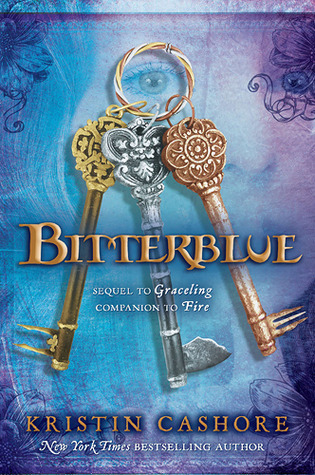 I so dearly loved Graceling and Fire that I was sure I would love this one just as much. I couldn’t have been more wrong.